Well, you had nothing to be crabby about this day! Each step to improvement is reason to celebrate! We have the Chesapeake Blue Crab up here. 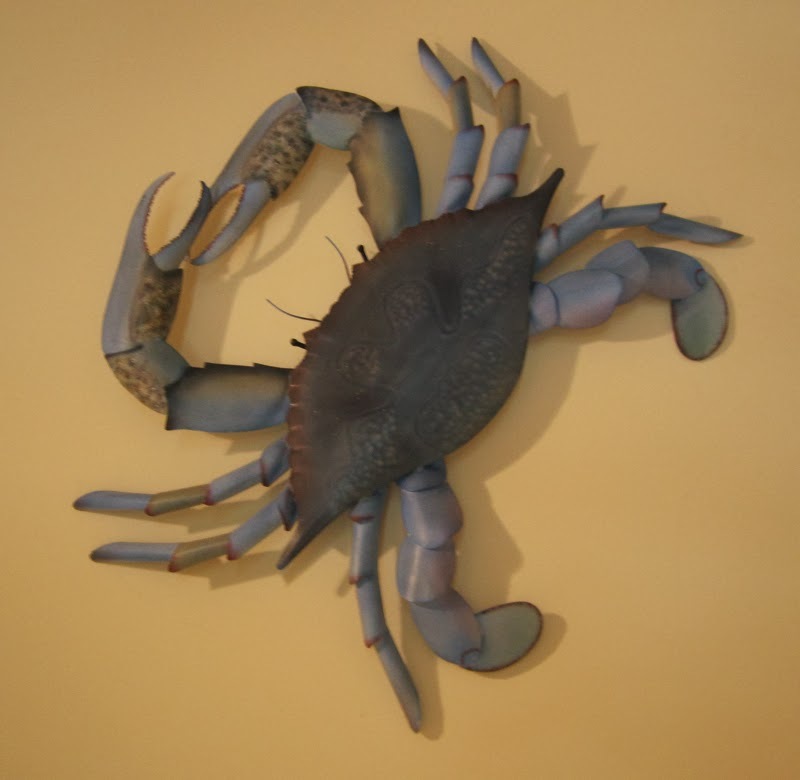 I didN 'tknow there were blue crabs in the Gulf! Love Andes Candies. So refreshing after a meal. I think the crabs were gender positioned. They aren't particularly artistically place to my way of thinking. So glad to see you are progressing in little subtle ways. I love hearing about your days. You have a great style of writing. 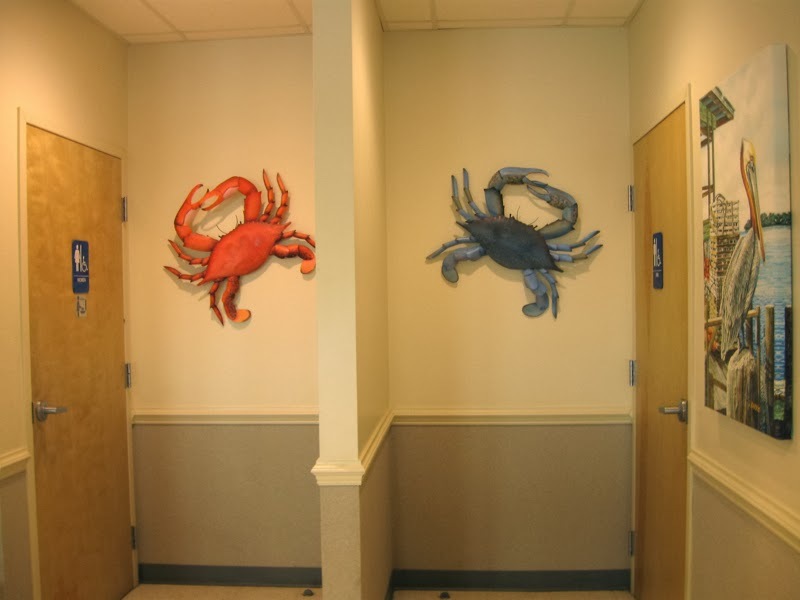 Ha, when I saw the crabs by the restrooms, my first thought was what was the significance ? Could come up with nothing but like your versions. Crabby or not it looks like you were having a good day. Way to go!! 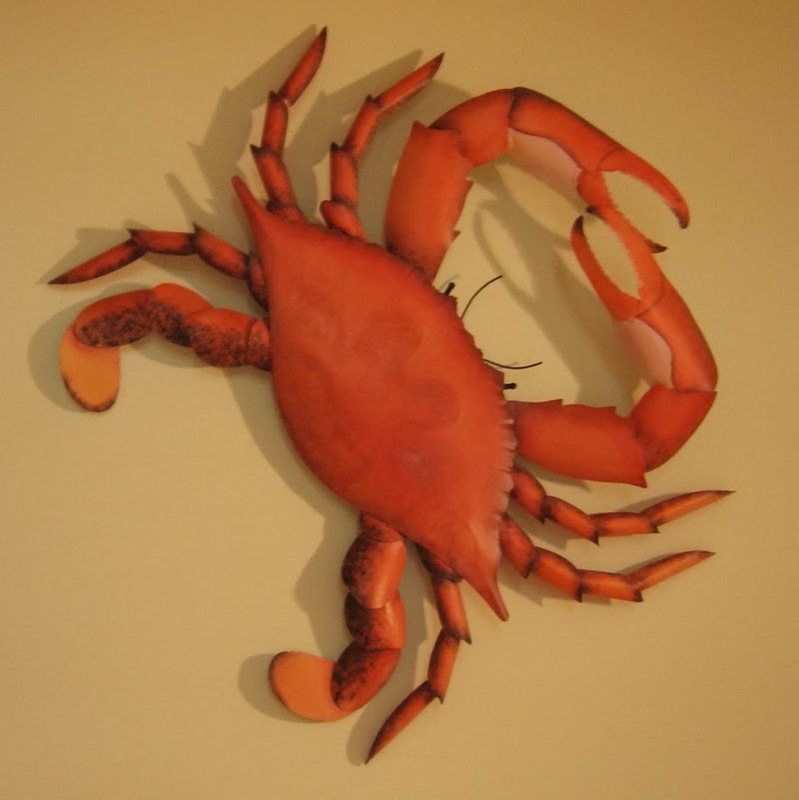 No blue or orange crabs here, but we do have falling over's. Bravo for not doing this.